This is a Great starter home with lots of beautiful upgrades. Features include: hard wood floors, granite slab counter tops, rich dark cabinets throughout, stainless steel appliances, beautiful archways, den w/ closet can also be converted to a third bedroom. Also includes a low maintenance backyard & apoxy floors in garage. NO HOA, Low Melloroos. 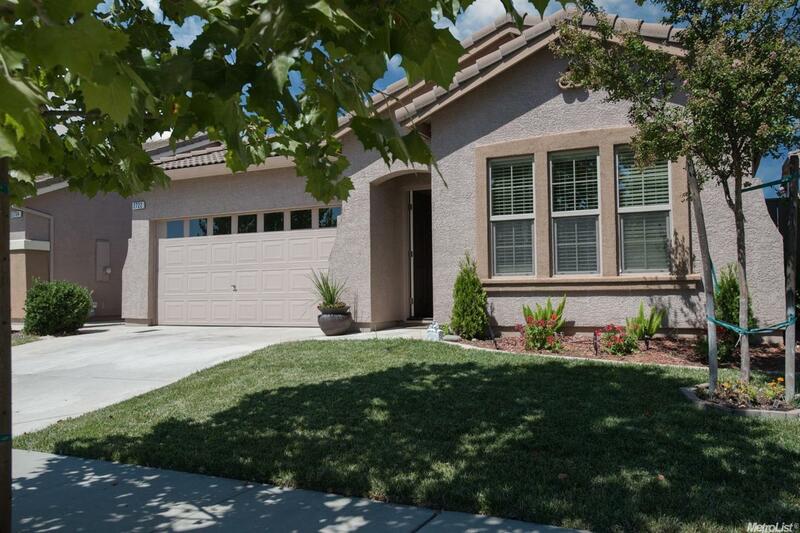 This home is located in a great neighborhood, close to parks, schools and easy access to hwy. 65. This one won't last! Call for your appt. today.